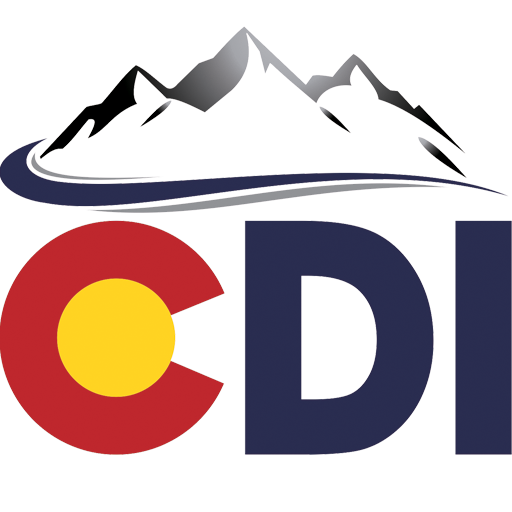 CDI Services is a Colorado based electronics contractor elegantly weaving technology into your life, home and business. The enhancements of technology are broad and may include entertainment, communication, safety, security, and comfort. We understand these enhancements and expertly deliver a tailored solution. Unlike electronics chain stores, we go beyond the hardware to help you design and install a truly integrated media system that is customized – visually and acoustically – to provide the ideal entertainment environment for your application.